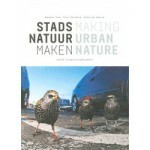 Making Urban Nature is an inspirational book of examples about nature-inclusive designing in European cities. 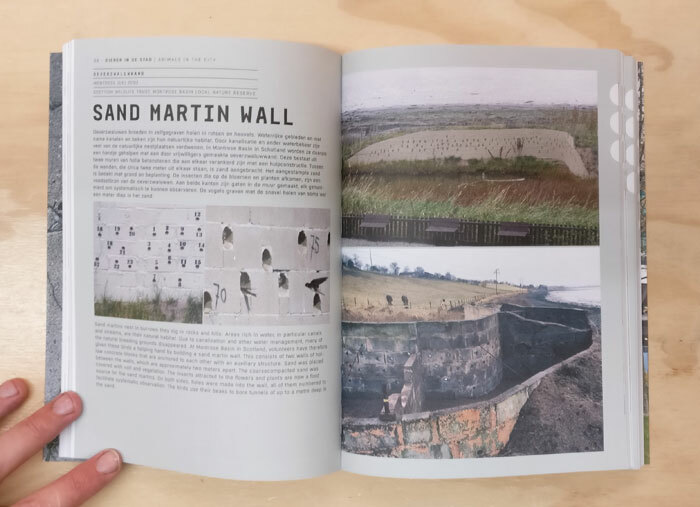 The book calls for the integration of the nature in the designs of buildings and urban outdoor spaces and includes practical examples and design suggestions. The city is a rich habitat of great biodiversity. 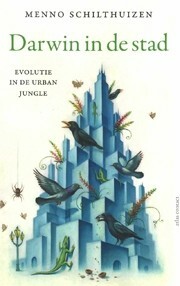 Many animal and plant species are now more common in the city than in rural areas. However, urban nature is fragile and planners and policymakers still consider the city to be the exclusive habitat of people. 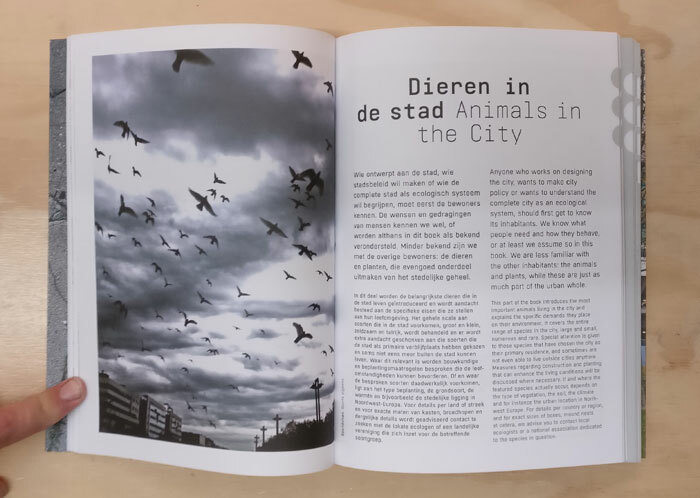 The authors see nature as an integral part of the urban organism and as such as important to the quality of life in the city. 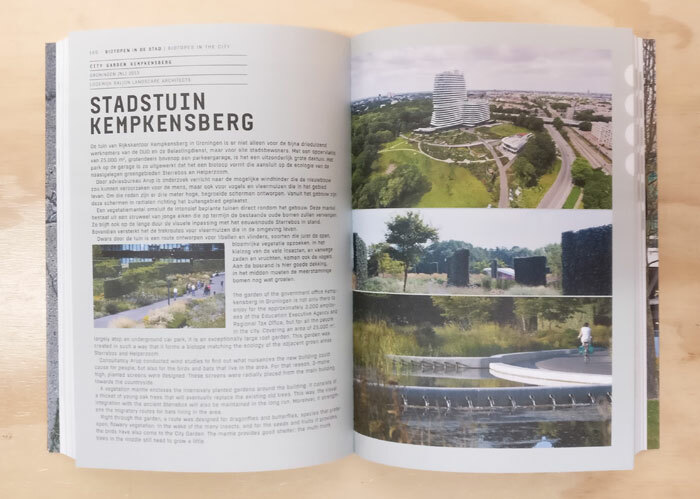 Nature-inclusive design is a pioneer practice that has only recently become part of urban planning. 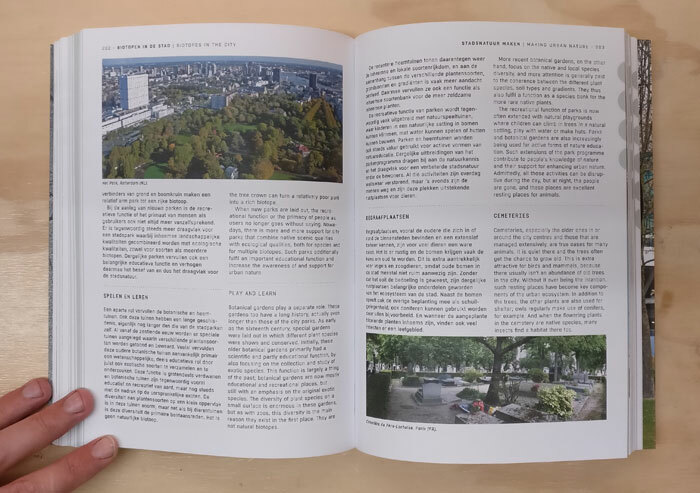 From different angles: this publication addresses the theory of ecology and biodiversity, city-bound species, urban habitats and the maintenance of urban nature, on the basis of inspirational and practical examples. 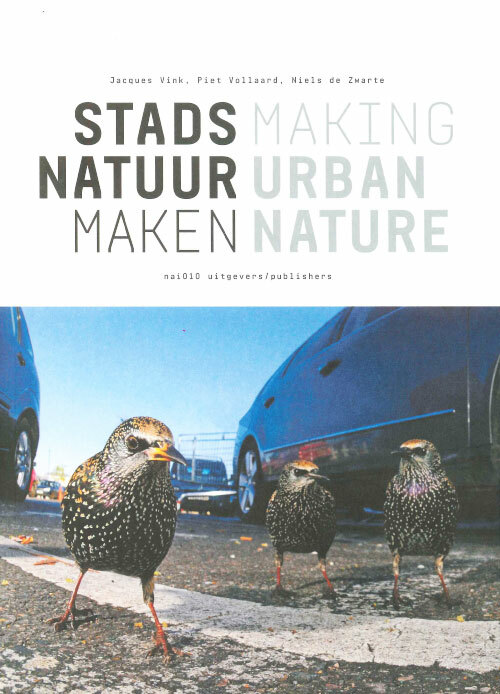 The authors are members of De Natuurlijke Stad, a collaboration of architects, biologists and urban ecologists with a lot of practical and theoretical experience in nature-inclusive designing in the city. / also published as ebook.